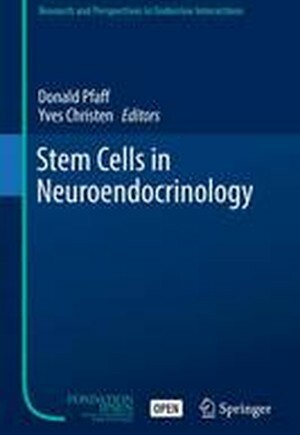 This volume starts with an elementary introduction covering stem cell methodologies used to produce specific types of neurons, possibilities for their therapeutic use, and warnings of technical problems. In addition the authors report successes in achieving the derivation of a specific type of neuron. The dopamine neuron offers an important example and is discussed in more detail. Additional chapters cover problems obviously approachable with cells derived from stem cells, including their need in surgeries for pituitary cancers. The last chapter provides an overview of this particular field of research and presents a vision for its future directions. A brief overview of techniques for modulating neuroendocrine and other neural systems.- Basics of stem cell biology as applied to the brain.- Human pluripotent-derived lineages for repairing hypopituitarism.- Recapitulating hypothalamus and pituitary development using ES/iPS cells.- Regulation of body weight and metabolism by tanycyte-derived neurogenesis in young adult mice.- Genetic dissection of the neuroendocrine and behavioral responses to stressful challenges.- Pituitary stem cells: quest for hidden functions.- Pituitary stem cells during normal physiology and disease.- Epigenetic mechanisms of pituitary cell fate specification.- Advances in stem cells biology: new approaches to understand depression.- Perspective on stem cells in developmental biology, with special reference to neuroendocrine systems.